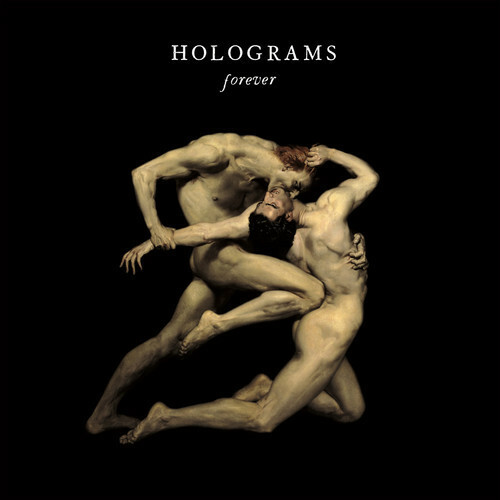 "Meditations" is another track from what's almost definitely our most anticipated album of 2013; Holograms upcoming LP, Forever. This is the second track to come from Forever, behind "Flesh & Bone" which can be heard here. "Meditations" is once again typical of what we've come to expect from Holograms who seem to be single handedly resuscitating a fairly lifeless punk scene. Expect heavy guitars, relentless riffs, angsty vocals, blood, sweat, more blood and more sweat. If these two tracks are anything to go by, September may see the release of our album of the year. Notably, Forever is (as ever) released on Captured Tracks and sees the light of day September 3. Swedes sadly, and quite strangely, have to wait a bit longer.